This year marks the 20th anniversary of Image-Line Software. 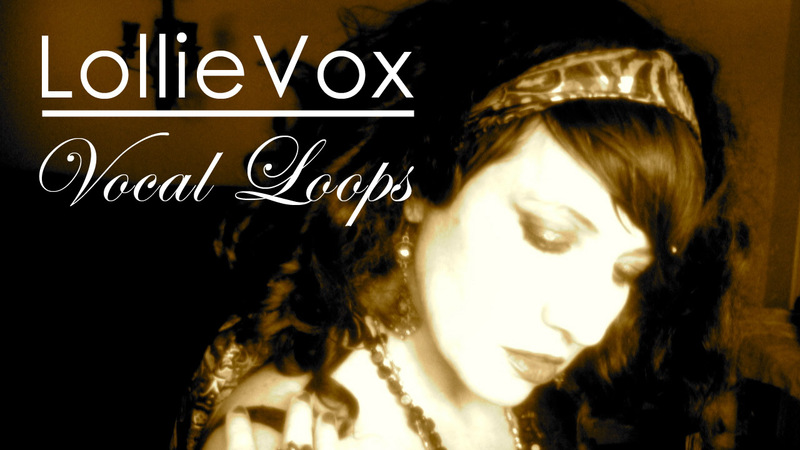 To celebrate LollieVox (Laurie Webb) will sing for you by creating a 'crowd sourced' vocal pack. We're giving everyone who enters the competition, a free copy of the vocal pack by download! LollieVox's voice is familiar to millions of FL Studio producers. Her vocals are included in the Browser > Packs > Vocals category, appear in the Browser > Projects > Cool stuff > Legacy > Mr Special - Aren't you clever demo song and from the Laurie Webb Sample Library. Please note: The competition is open to Image-Line customers, with an account, only.